The report titled, Africa Wealth Report 2018, was conducted in collaboration with The AfrAsia Bank. 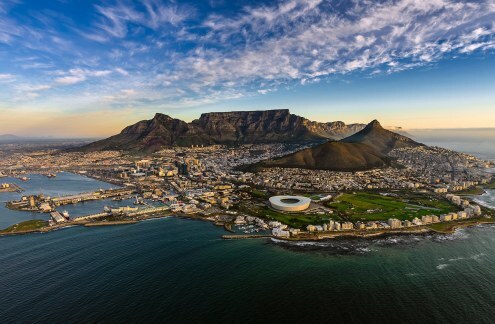 It unpacks wealth trends in Africa over the past 10 years. 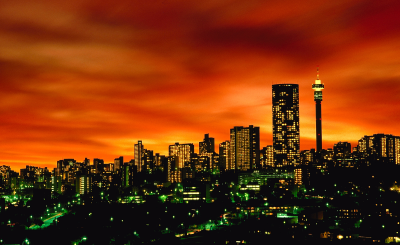 Johannesburg, Cape Town, Cairo and Lagos are among the 10 wealthiest cities in Africa. 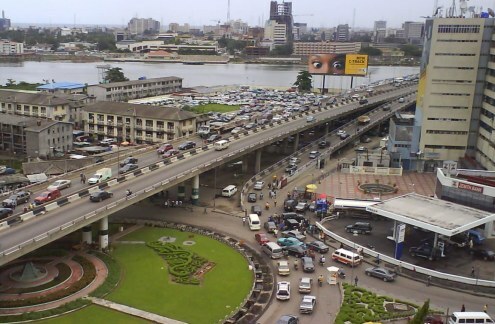 Africa: Which Are the Continent's Wealthiest Cities? 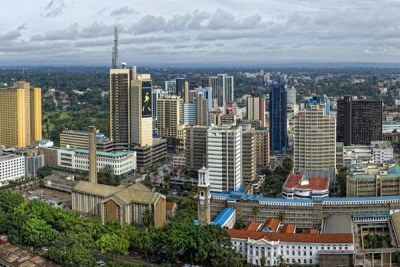 Kenya: Do 8,300 Super-Rich Kenyans Own More Than the Rest? 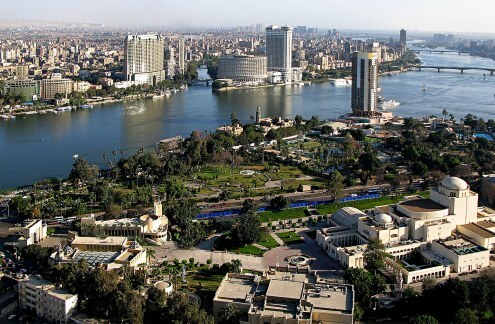 Egypt capital city, Cairo. A view from Cairo Tower.